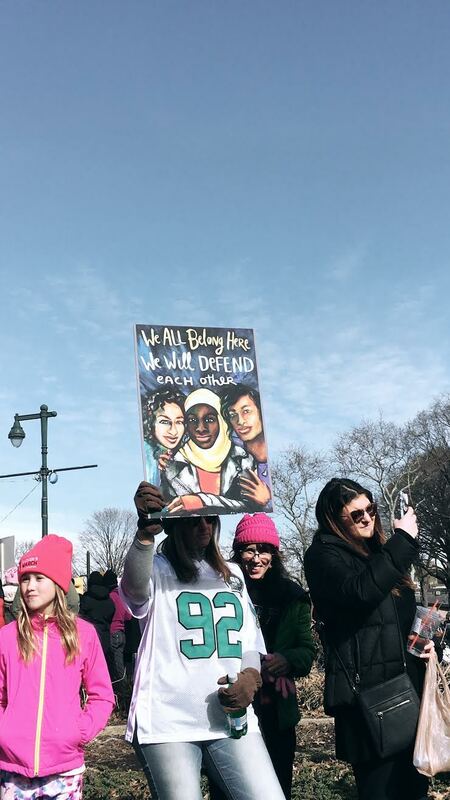 Saturday, January 20th, 2018, marked the second annual Women's March in Philadelphia. 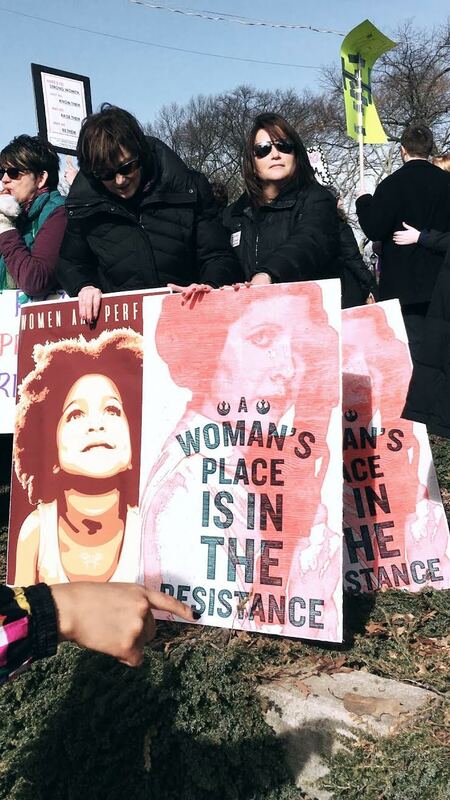 Thousands of woman, men, and children from the tri-state area attended the demonstration in an effort to create transformative social change. 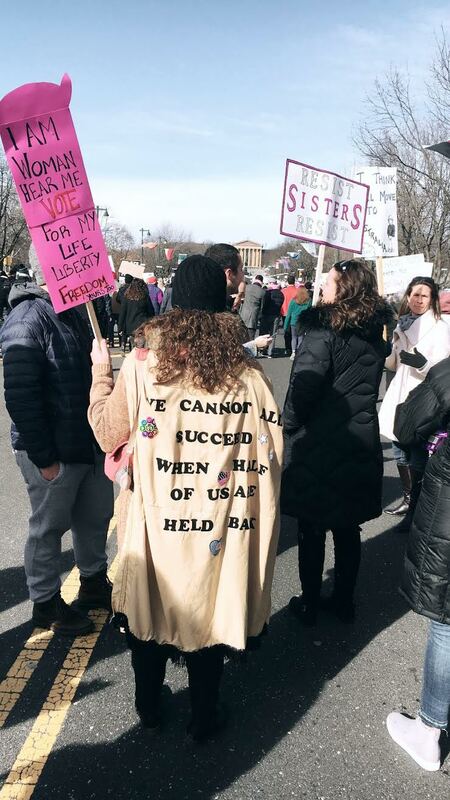 This march was just as powerful as the last, with momentum growing from this years #MeToo movement. And just like the last, we were reminded just how powerful it is to show up. We stepped one foot in front of the other. For so many things. For a stand against hatred. For the rights of all human beings. For the progress we've made and the price we've paid for it. For the fact that our razors costs 42% more, while our wages are 20% less. For the uncomfortability of walking the streets alone at night. For a world with more "good guys". For a shift in societal thinking of the "women's role". For the females who balance the job, the baby, the marriage, the laundry, the cooking, the cleaning, the friendships -- on only two legs. For the epidemic that is 1 in 4 women starting their day with an anti-depressant. For a new paradigm that's built on love. For the mothers, the daughters, the sisters, the friends, and the men that stand behind us. We marched today. With all the ladies on our side. We marched today. With all the ladies, world-wide. We marched today. With all the ladies on our side. We marched today. And we're feeling so much pride.